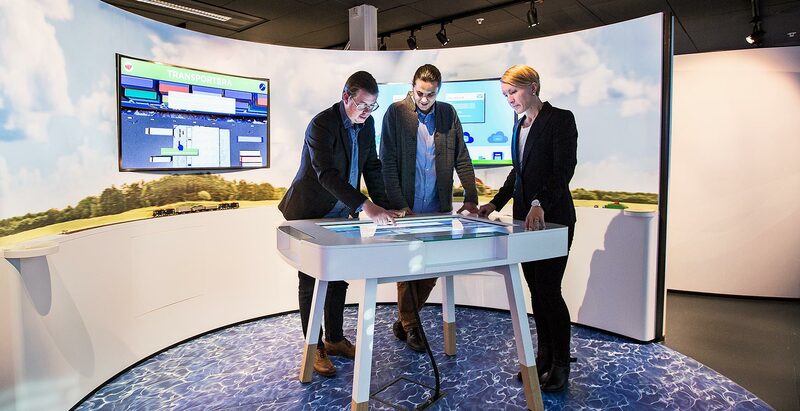 Through a comprehensive content work together with GS1 Sweden we managed to create a complete experience in the customer's new Concept Centre. 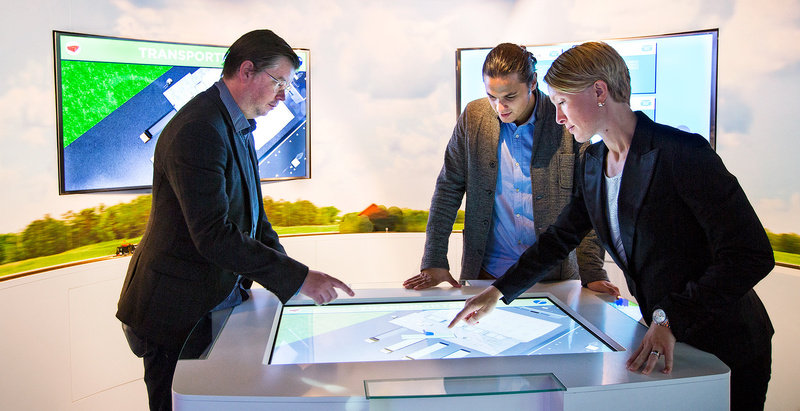 GS1 Sweden complicated services presented with both physical and digital interaction to optimize the understanding for the visitors. 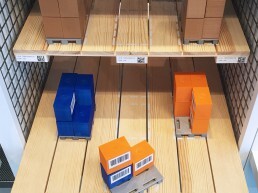 Spree has developed an overall concept for the new GS1 Sweden Concept Center. 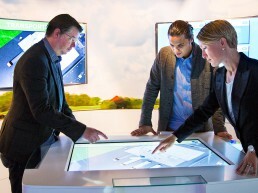 The concept includes digital content and overall experience with physical interaction and interiors. By combining both physical and digital interaction in educational exercises divided into four stations, we managed to create an experience that both have a common thread, and allows for the exchange of knowledge. 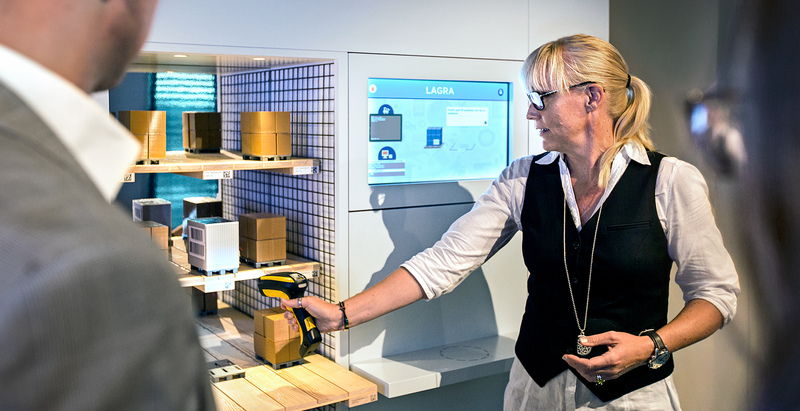 Visitors to the new Concept Center must follow a product through four different stations, Create, transport, store and consume. Each station provides access to relevant exercises that highlight the GS1 standard and its flow. Depending on the sector, visitors come from customized visit to thereby provide a tailored experience as possible. 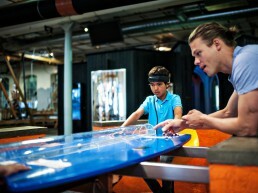 A cornerstone of what sprees concepts presented was to expand the digital interaction to also be physical. 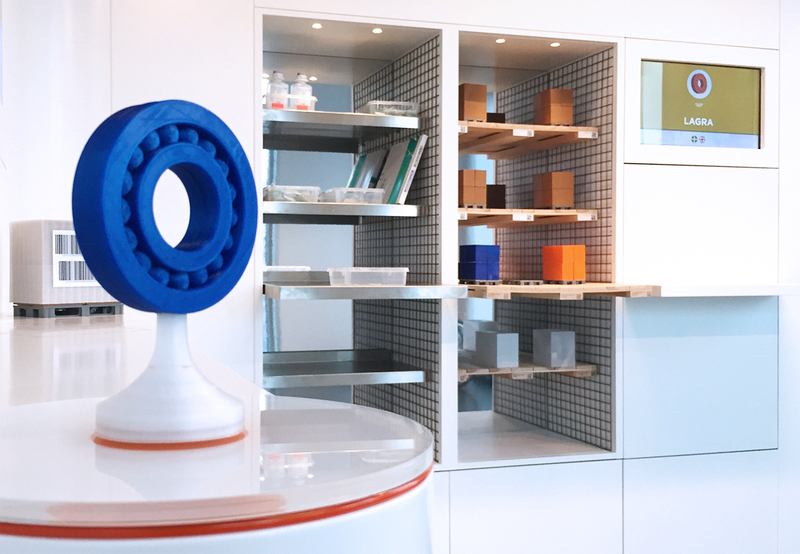 By 3D Printing different objects gives visitors the opportunity to get “hands-on” with the material to be taught. 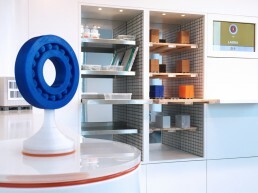 Spree supplied 90+ 3D printed objects used in various ways staggered at the 4 stations. 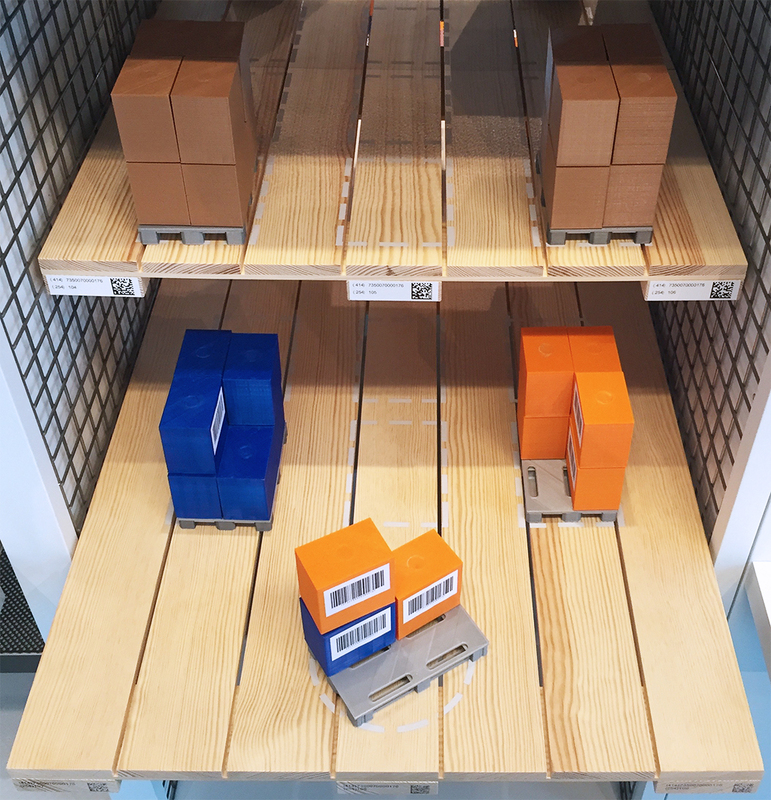 Among other things, created model train, a mini store with 3D printed pallets and boxes. In addition to these types of educational items controlled throughout Concept Center with a 3D printed product key that allows different content displayed depending on which key group they chose to start with in the stations. For example, visitors from the health sector to start the stations with the key “pillbox” and then get access to exercises aimed at them. 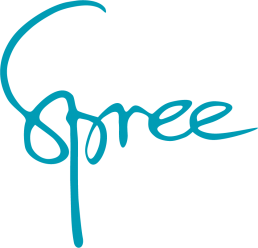 Spree worked closely with GS1 Sweden to develop the 20+ exercises included in the four stations. 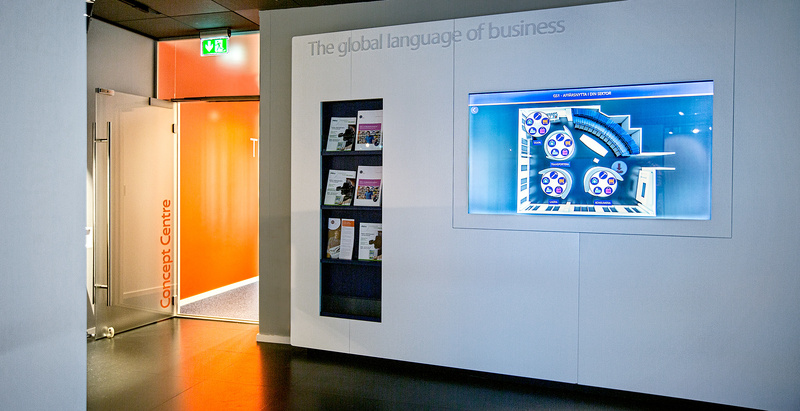 GS1 Sweden offers a fairly complex service that must be explained in a clear and educational way. Through workshops, we worked out a structure and common thread that enabled an efficient visualization tools could be developed. 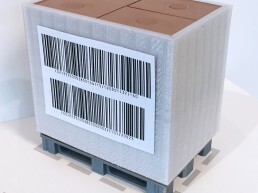 GS1 operates in many sectors and each sector has its own challenges and opportunities. 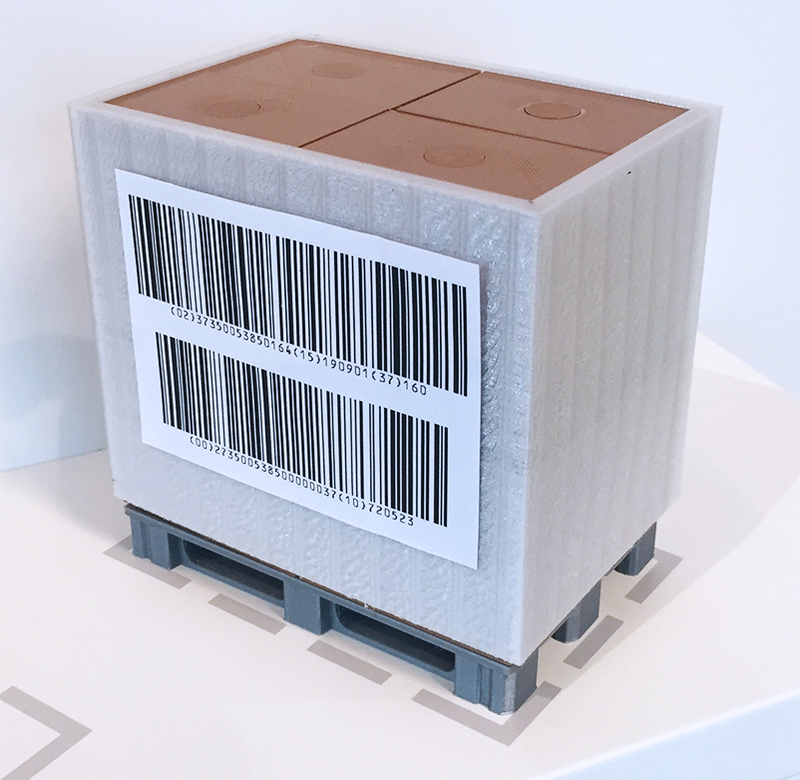 We therefore worked closely with various industry experts on GS1 Sweden to ensure that the solution could satisfy all audiences GS1 Sweden addressed. In 2015 GS1 conducted an extensive re-branding that we occupied in our solutions. 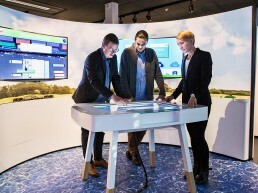 To create an experience that is consistent with the global GS1 Brand Identity Spree worked near the GS1 Sweden with the aim to create a digital environment that feels unique to this Concept Center and also familiar to visitors from other GS1 organizations. The new identity was developed at the global level, provided the icon library, typography and colors. 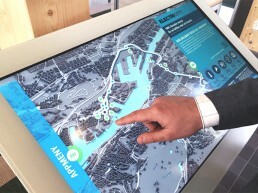 However Spree and GS1 Sweden needed to work out an interpretation of those guidelines, which was optimized for multi touch interaction in this type of environment. 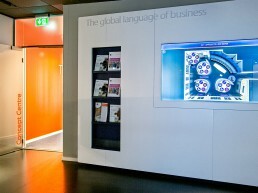 In addition to the conceptual and educational work consists GS1 Concept Centre 2.0 of an extensive and complex IT solution where multiple operating systems, frameworks and technologies communicate with each other. The solution integrates Windows 8.1 and Windows 7 applications with Crestron control systems and digital signage system Dise. Each station has a solution with Arduino micro computers and RFID reader to manage the 3D printed ignition keys. 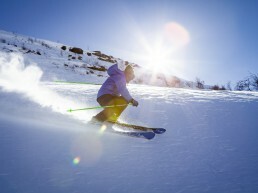 Several ski stations use custom made solutions, such as the station Transport model train where Spree has built the entire control system from scratch. 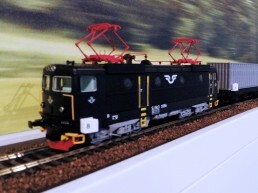 The train controlled by Arduino micro computers and REED sensors, the train consists of special fitted 3D printed wagons with RFID tags embedded. This, combined with the integration of Impinge RFID readers makes it possible to view different wagon configurations via a Microsoft Surface multi touch table. In order to deliver customized and engaging solutions involving every project different skills and technical requirements. Below is what we contributed in this particular project.